Auckland BJJ: Stu's Flying Armbar 2013 Judo Nationals. 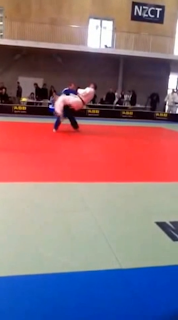 Stu's Flying Armbar 2013 Judo Nationals. Stu went to compete at the 2013 New Zealand Judo Nationals which were held in Wellington. 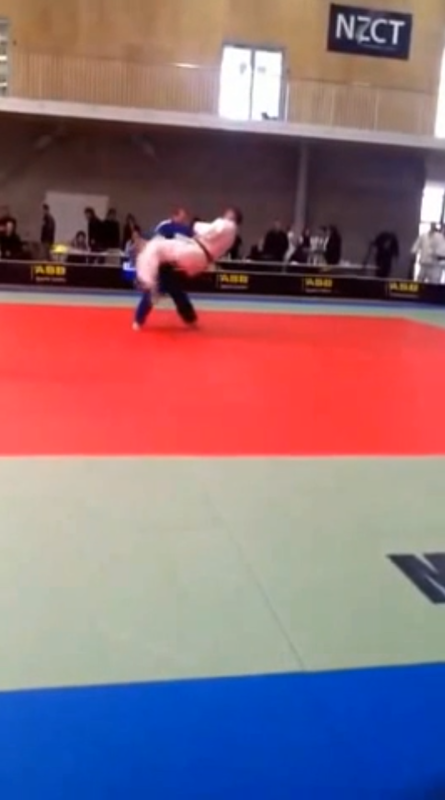 It is very nice flying arm bar for a person that is 100 kg and has a injured knee. 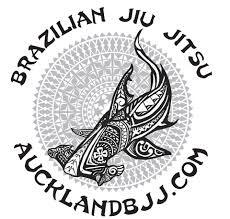 At Aucklandbjj.com, you can train 2 BJJ classes and 4 Judo classes per week for only 18.50 per week. You can compete in Judo and BJJ as well. Labels: auckland BJJ, auckland university judo club, bjj auckland, flying arm bar in a judo competition, New Zealand Judo National 2013, Stu's Flying Armbar 2013 Judo Nationals.